The feminine project is a photo series in collaboration with photographer Ayla Hibri as part of a never ending quest in understanding ourselves, our gender and how society shapes us. 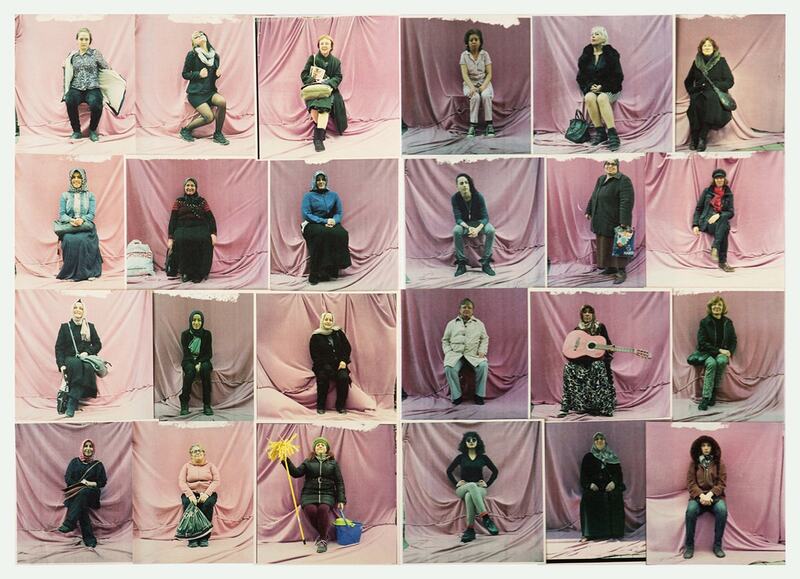 We set up our pink stand on different public streets in Istanbul and asked women to pose for us in whatever they think is their most feminine post. We have gathered over 150 photographs and all kinds of different poses, attitudes, reactions, women.